If you are among the many people who are planning to take a cruise vacation, you may be aware that cruise deals do not come cheap. However, there are a number of cruise vacation tips that can help you plan your trip, get a good deal and have the time of your life. 1. Go for last-minute deals. If you have a flexible travel schedule, last-minute deals will help you save. Sign up at discount sites for email or text alerts of available last-minute deals. The deals usually get sold out within a short time since they are offered at between 30-50% cheaper than ordinary price. Always be ready to pack your bags if you are waiting for last-minute deals. 2. Book online and in advance. Many cruises offer great discounts for travelers who book in advance. Reserving your space about 1 year before you day of travel is a good thing as you can save for the holiday and will also get better fares. Moreover, you will also have time to deliberate on the cruise destination you would like to visit. Going on a cruise trip with your colleague or friends is a great experience. You will enjoy visiting many islands, experience breathtaking sea sights and also have people whom you know around you. Cruise travels can take several weeks at sea and having familiar people around you will make your trip enjoyable. You can book your vacation as a group and in turn qualify for great discounts for this "bulk" booking. Inquire from your travel agent what group discounts are available. 4. Check deck plans online. Before you book your cruise trip, check the deck plans online to ensure you are not booking a deck located beneath a well-traversed area. Such a cabin can make your trip a nightmare especially when people will be walking up and down or dragging their chairs if the dining area is located on top. Also, if you will be traveling with toddlers, go for cabins with twin beds or inquire whether toddler bed facilities are available. 5. Use a travel agent. 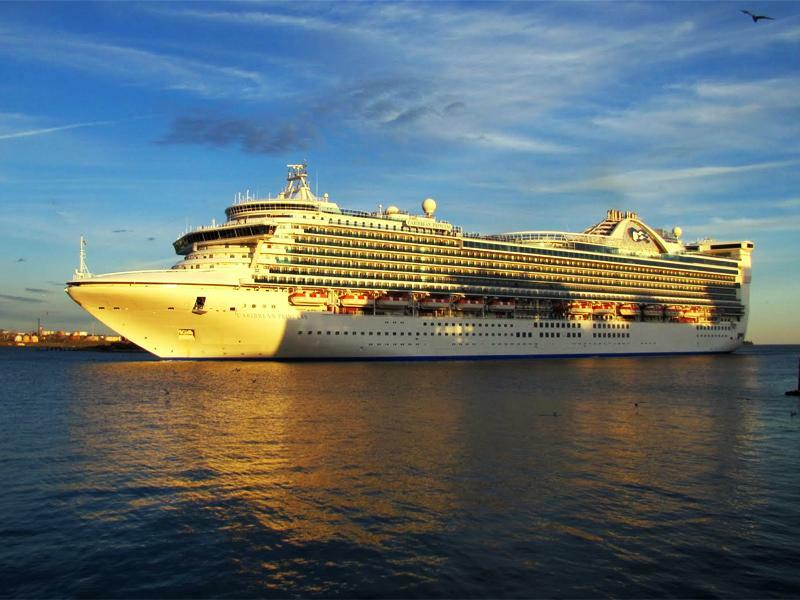 Planning for your cruise trip can be quite a headache. If it is your first time going on a cruise trip, a travel agent will be of much help. He can advise you on the types of seating available for dinner and help you select the right cabin. Moreover, the agents have comprehensive information on the biggest discount deals and best types of cruise for your vacation.